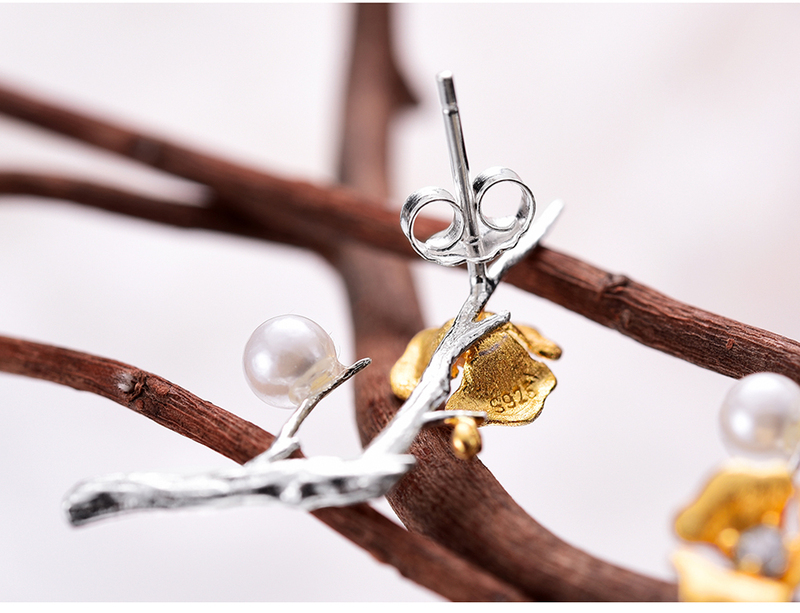 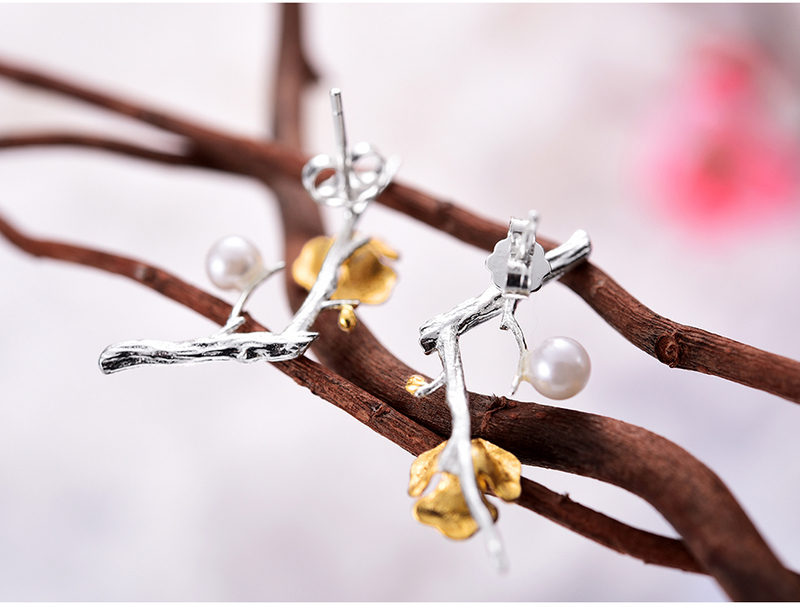 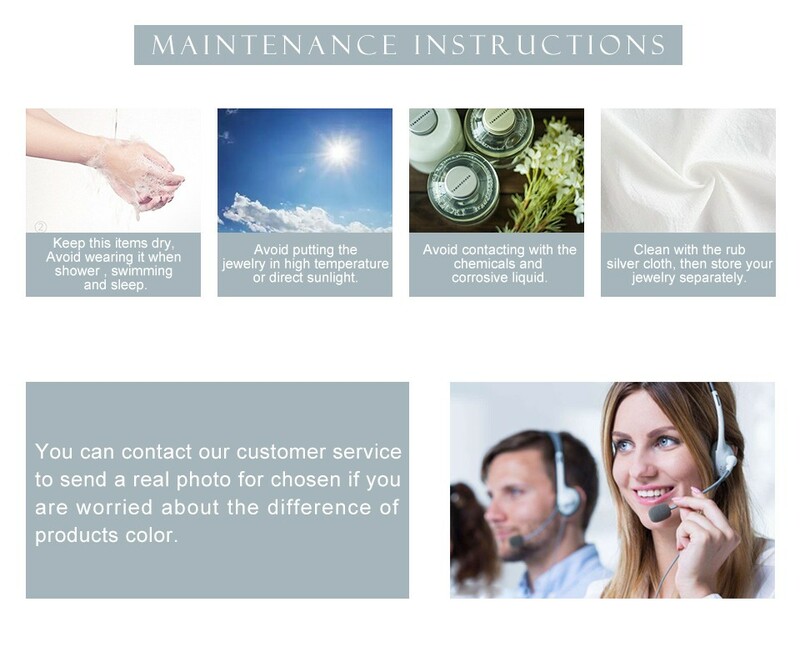 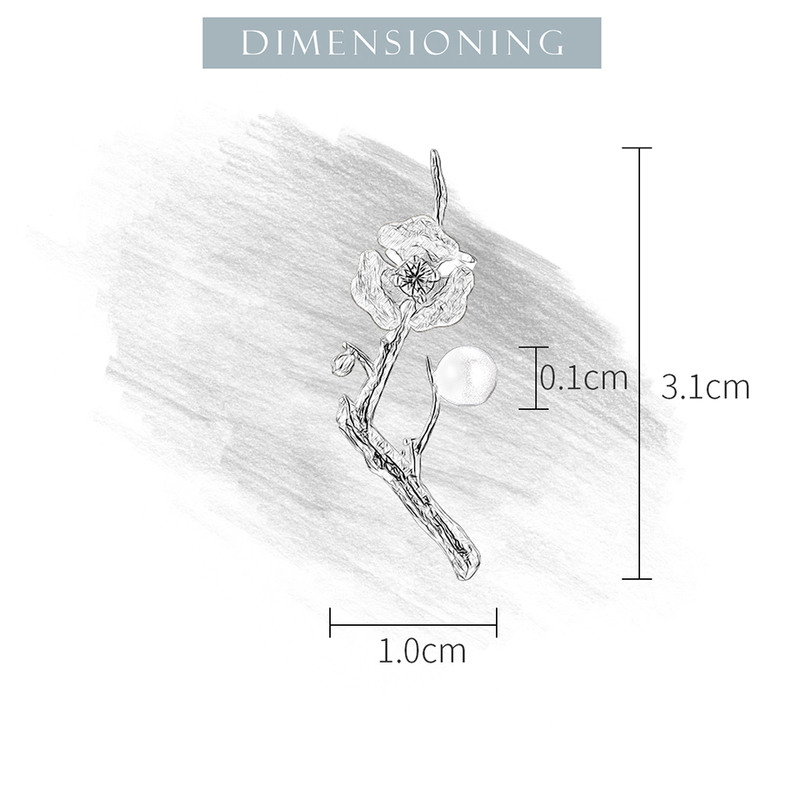 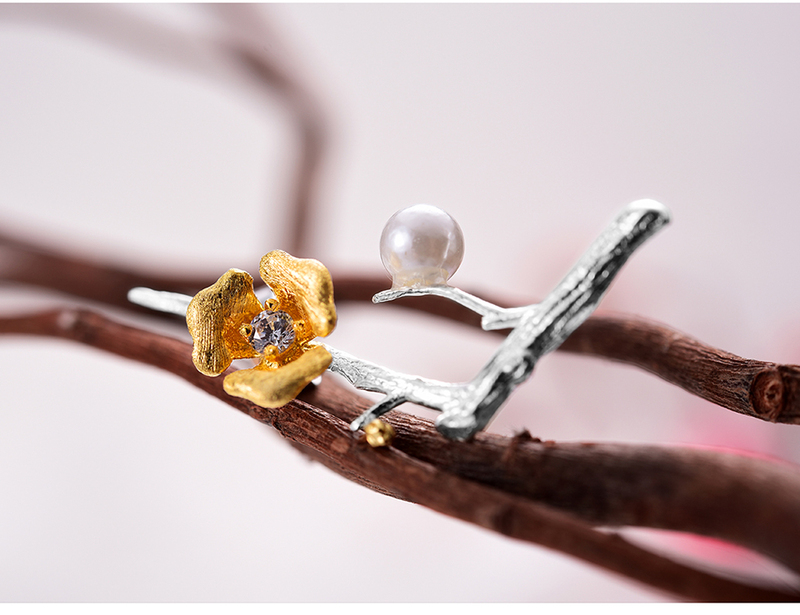 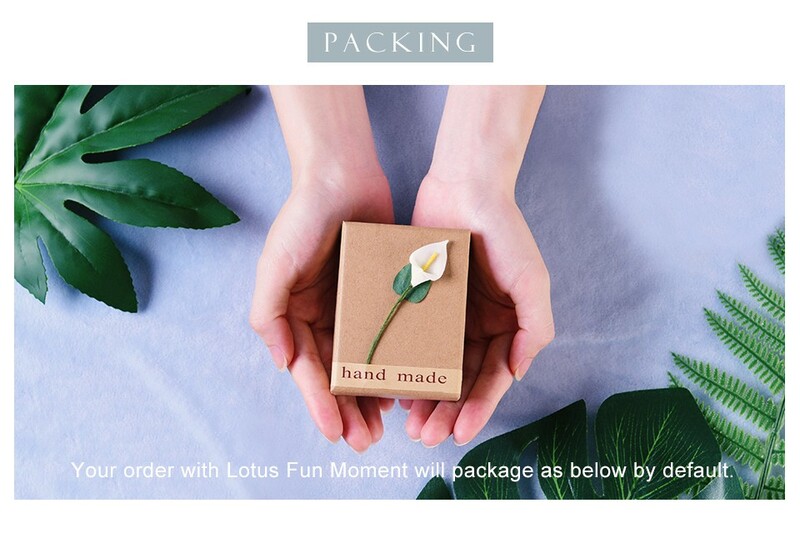 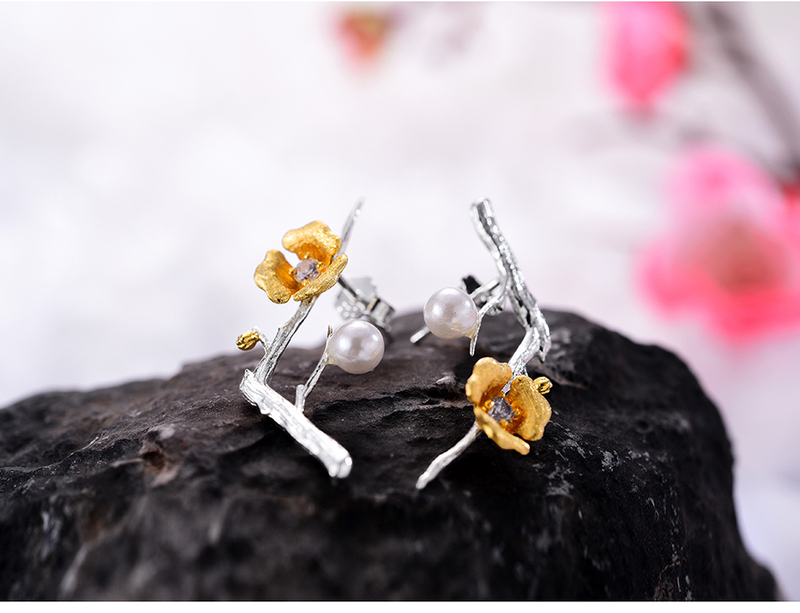 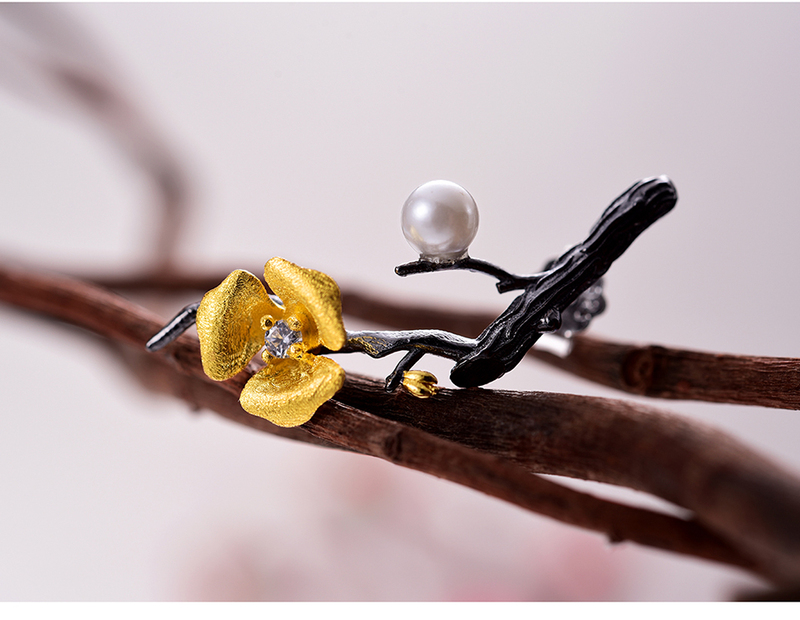 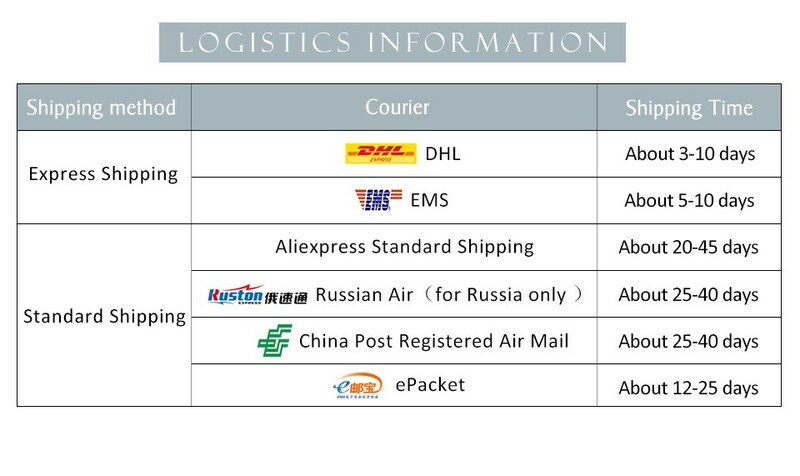 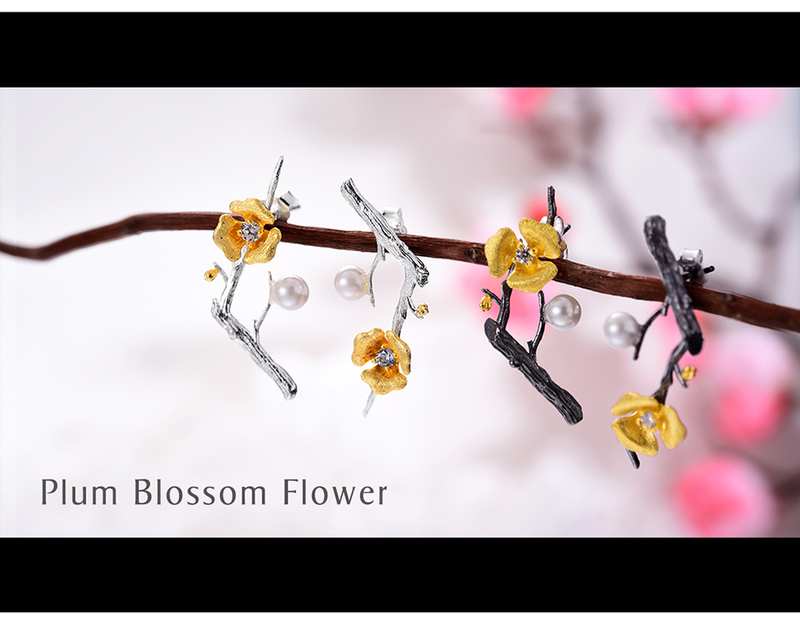 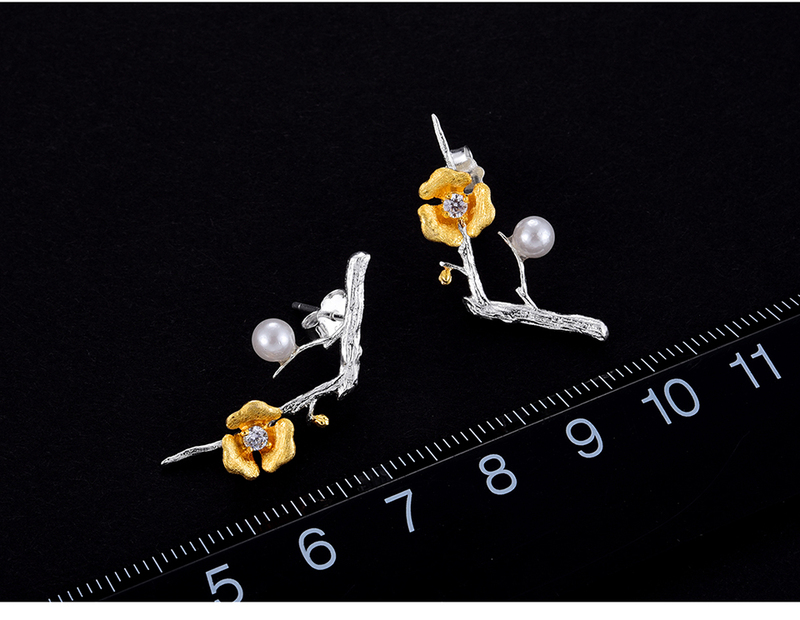 Lotus Fun Moment is a Sub Brand of Lotus Fun, every handmade creative piece jewelry presents the precious moment and movement of the nature environment. 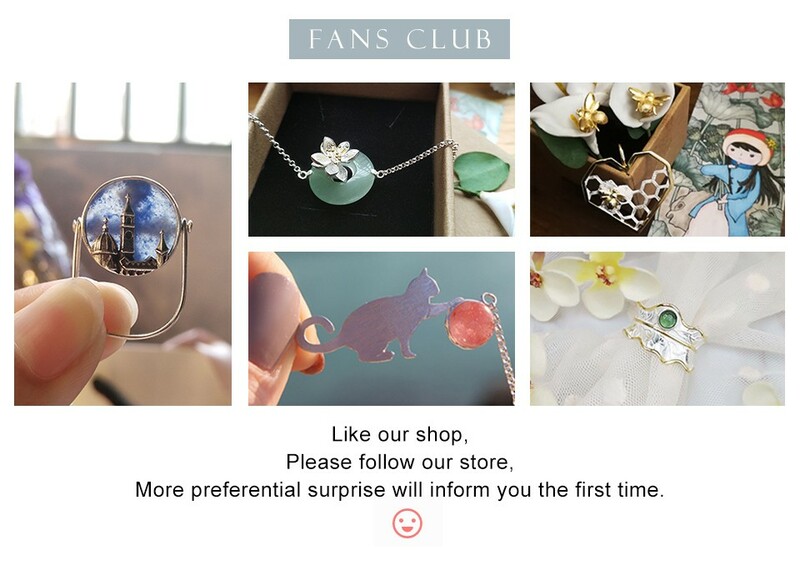 a playing cat with a ball, a water drop from the leaf, etc. 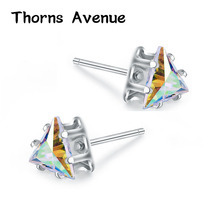 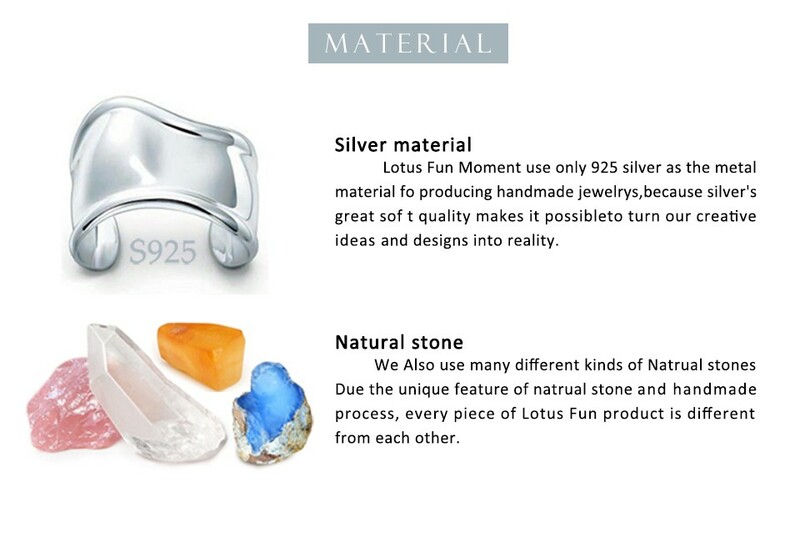 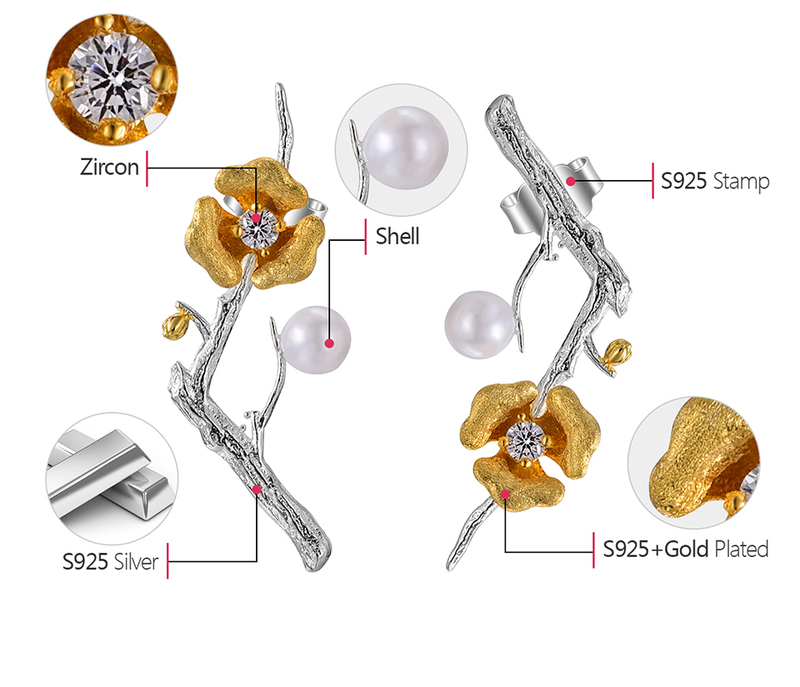 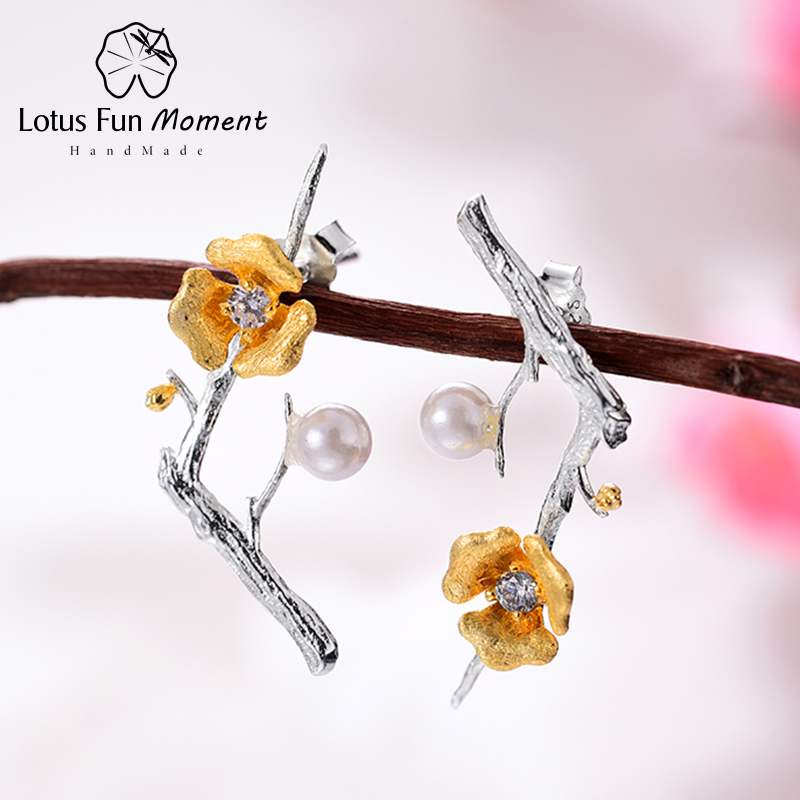 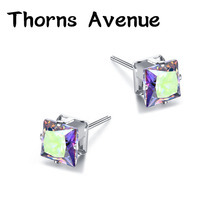 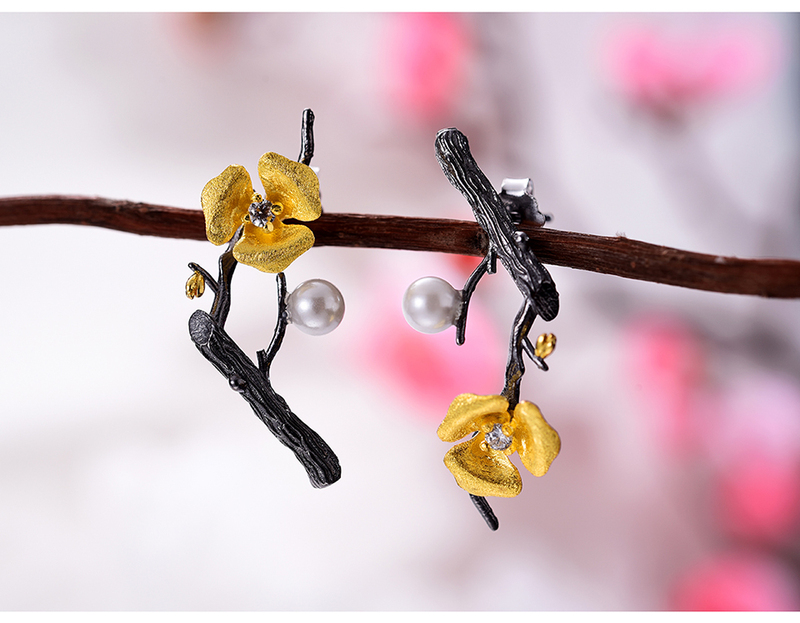 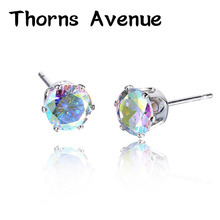 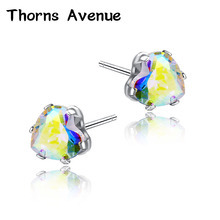 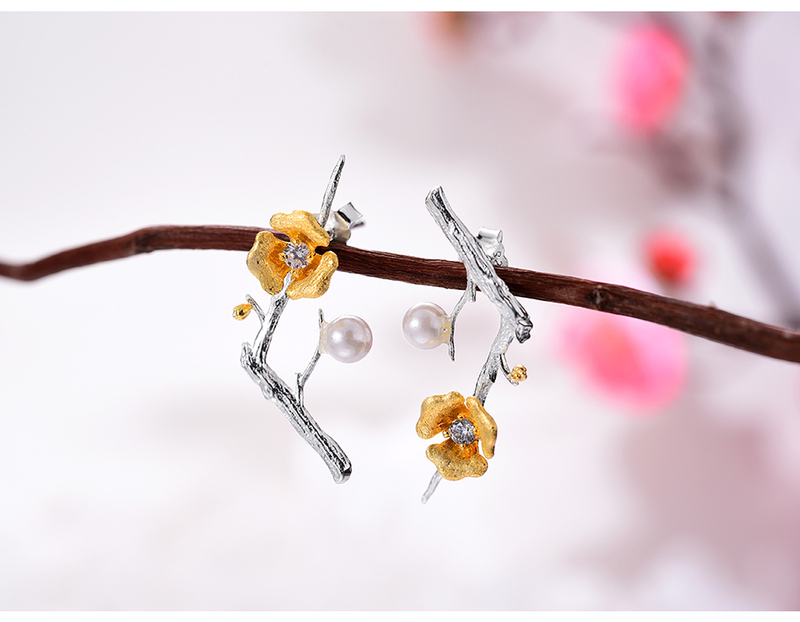 Lotus Fun Moment jewelry takes you to discover how wonderful the nature and life is.